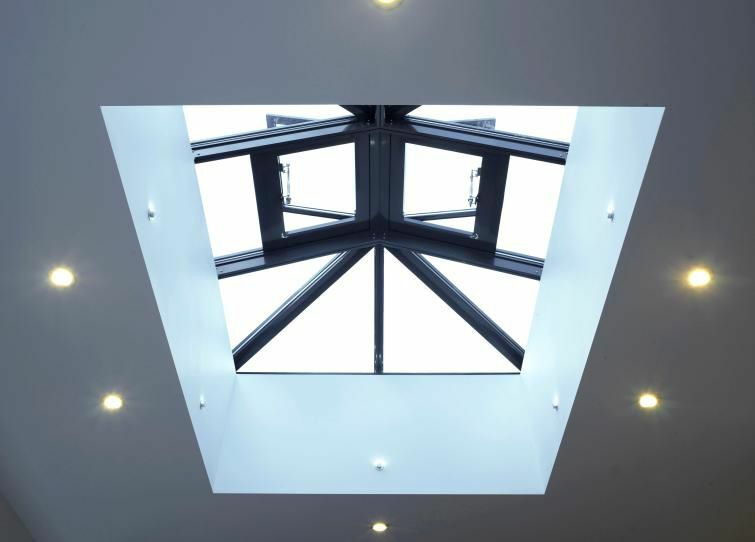 roof lights, also known as skylights and lanterns, offer a simple solution for transforming an otherwise gloomy space into a light, airy and attractive part of your home. 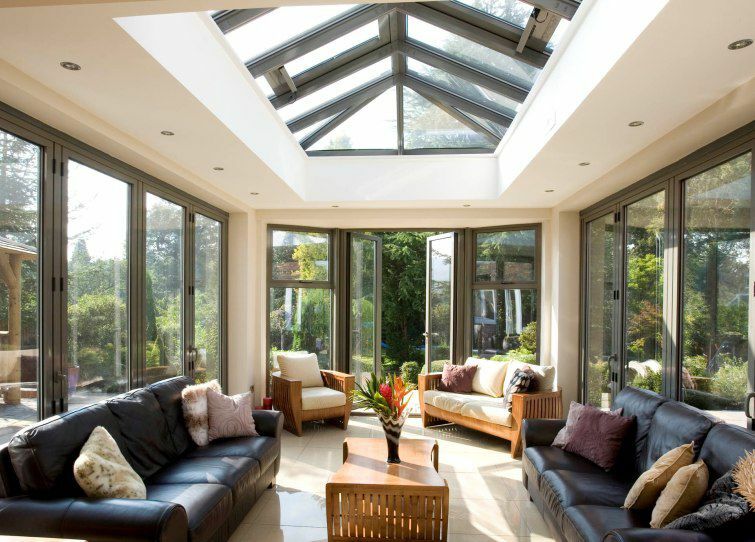 The addition of a new roof light will also bring with it many unexpected benefits; brightening up your home, lowering the costs incurred by relying solely upon artificial lighting and improving your wellbeing – all thanks to the flood of natural light your new aluminium roof light will unleash. 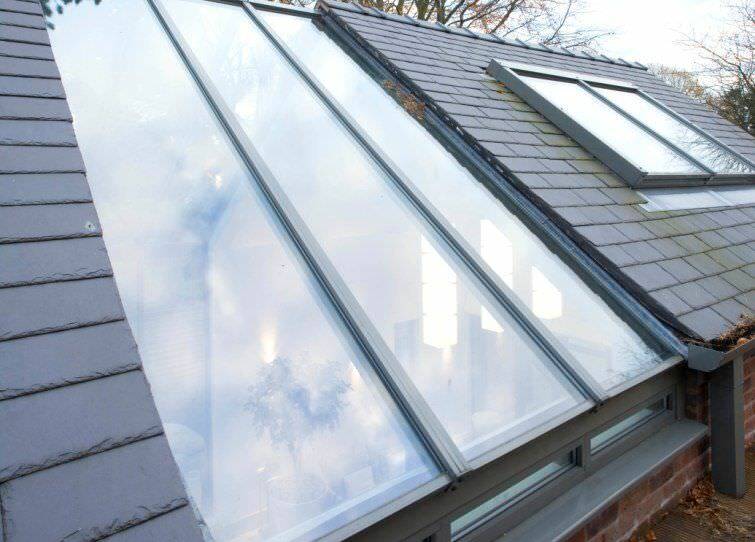 Like everything Apropos designs, manufactures and installs, our roof lights are produced to your exact specifications; there are no standard products within our range of glass and aluminium home improvements, and we can make a roof light to fit any size and shape of roof. 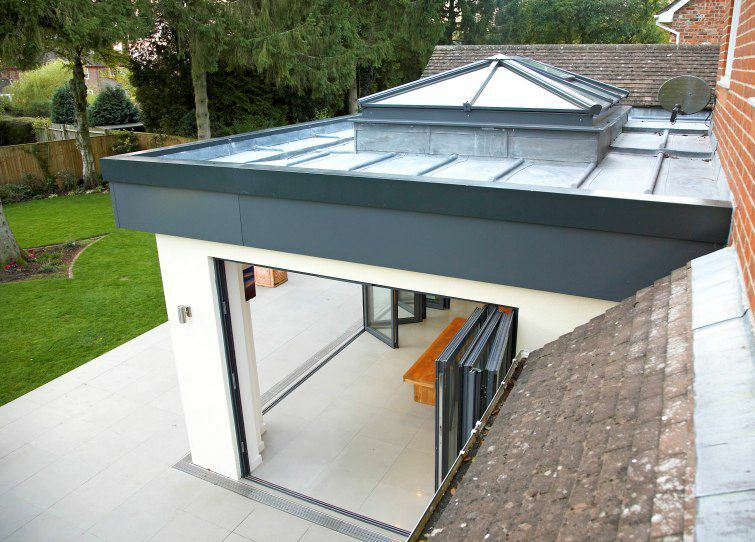 Our modern aluminium roof lights can even be supplied with automated vent actuation, which allows you to cater for differences in inside temperature and outside weather, letting in a light summer breeze and keeping out the cold winter frosts. 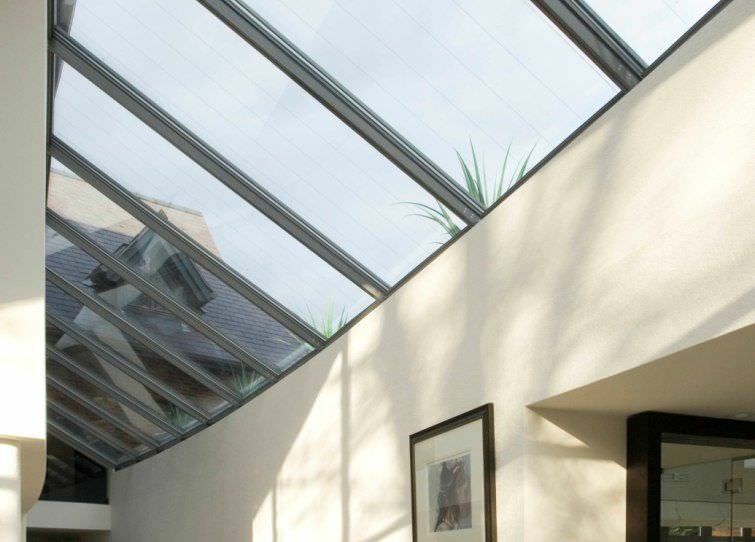 Add in self cleaning glass, and your roof light will pretty much look after itself; apropos offer only the best in technology and service in everything we do.